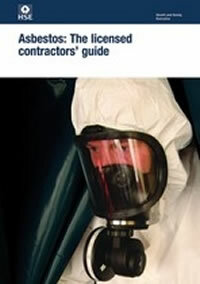 The main current asbestos regulations are ‘The Control of Asbestos Regulations 2012‘. 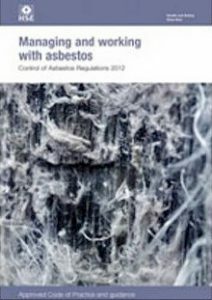 These regulations have an Approved Code of Practice which is ‘Managing and working with asbestos L143 (Second Edition)’. The Regulations set out your legal duties and the ACOP and guidance give practical advice on how to comply with those requirements. The Regulations give minimum standards for protecting employees from risks associated with exposure to asbestos. 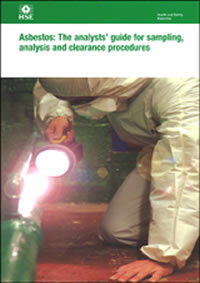 The Regulations came into force on 6 April 2012, updating and replacing the previous 2006 law. There are various parts to the regulations including ‘The Duty to Manage’. We are your experts in asbestos regulations, approved codes of practice and guidance. Contact us now to speak to one of our consultants now for fully insured professional and free advice. In addition to the main regulations and approved codes of practice there are many other guidance documents which give practical advice on how to comply with the law. For your information we have included some of the main guidance documents below. This publication is aimed at businesses holding a licence to work with asbestos, either repairing or removing asbestos-containing materials (ACMs), supervising such work, holding an ancillary licence or providing asbestos training. Employers who carry out work with asbestos insulation, asbestos coating and asbestos insulating board using their own employees on their own premises, who are exempted from the requirement to hold a licence, also need this guidance. This heavily illustrated publication replaces and expands on MDHS100, Surveying, sampling and assessment of asbestos-containing materials. It is aimed at people carrying out asbestos surveys and people with specific responsibilities for managing asbestos in non-domestic premises under the Control of Asbestos Regulations 2006. 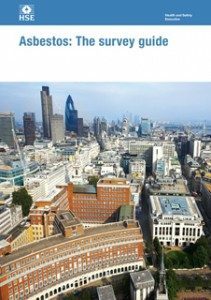 The book covers competence and quality assurance and surveys, including: survey planning, carrying out surveys, the survey report and the duty holder’s use of the survey information. It includes extensive appendices and references. 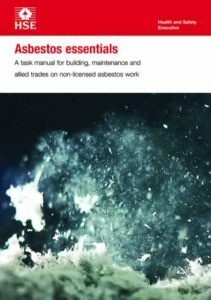 A task manual for building, maintenance and allied trades on non-licensed asbestos work. It will be useful to employees, the self-employed and managers. Contents: Introduction; Equipment and Method sheets; Task sheets.